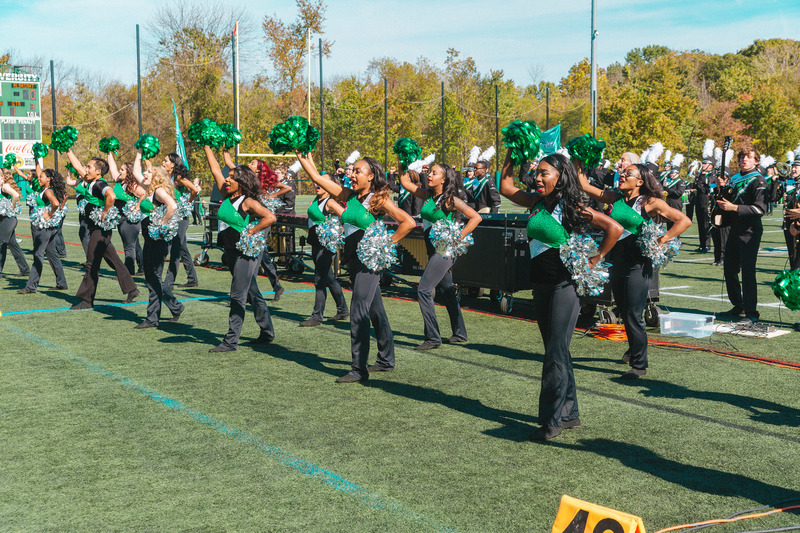 Please complete the form below to register for your audition with the Stevenson University Marching Band. Briefly describe your dance background, including any information you think would help us better understand your dance experience. Accepted file types: doc, pdf, docx, txt, jpg, tif, zip, gif, png, jpeg, tiff.